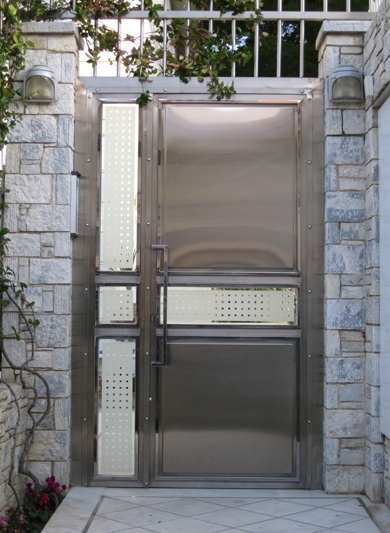 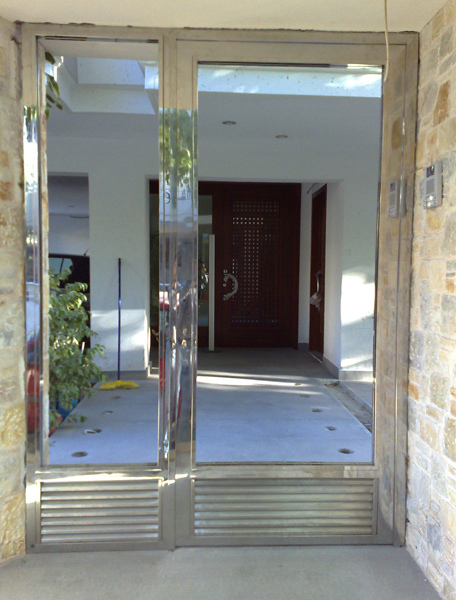 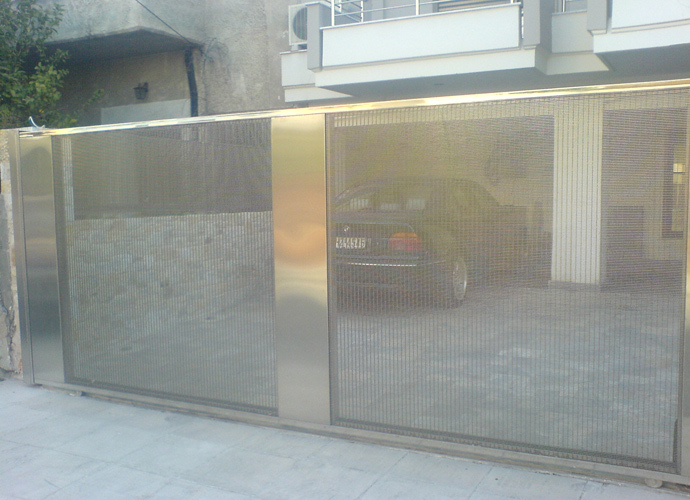 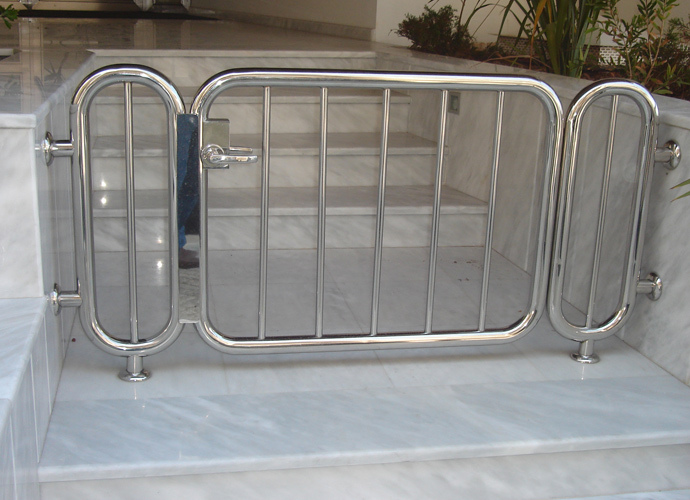 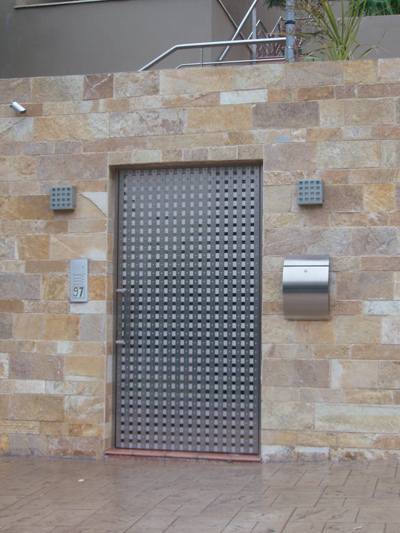 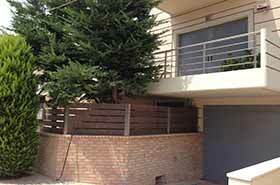 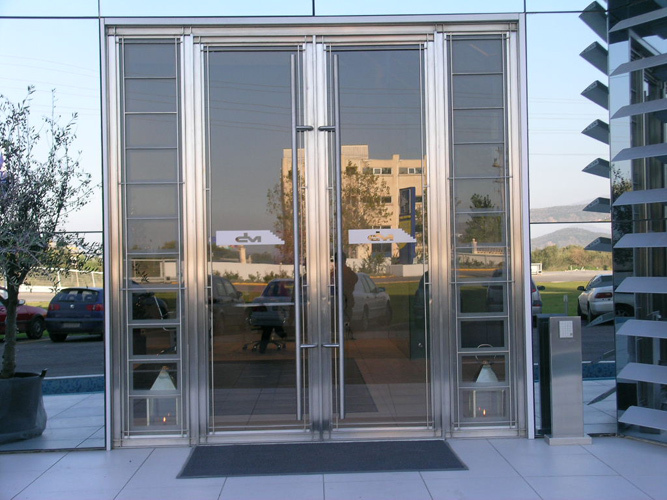 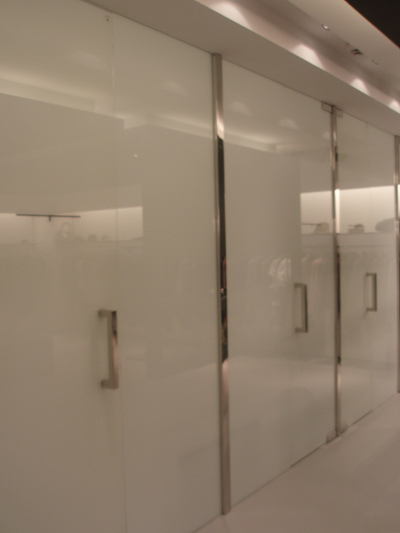 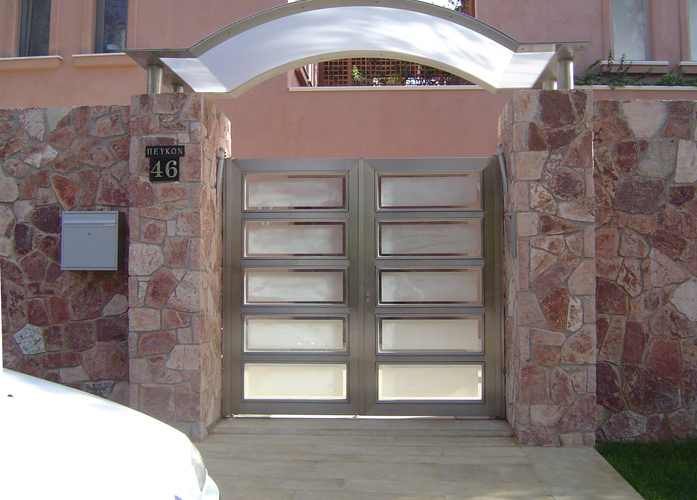 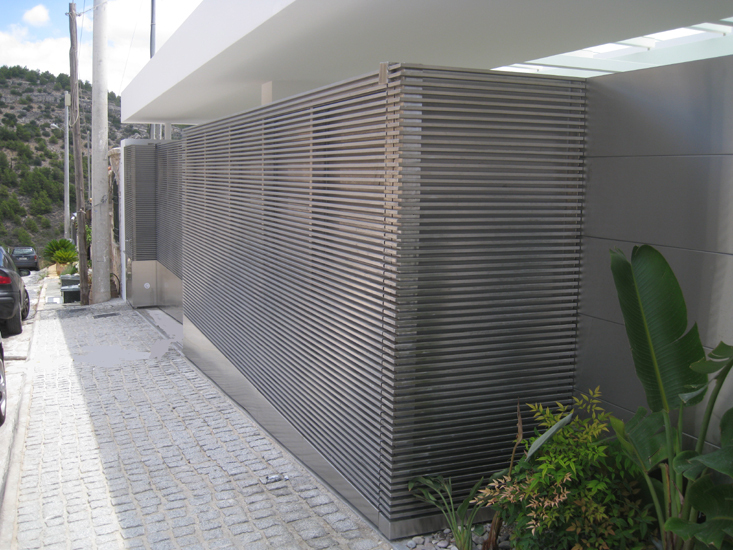 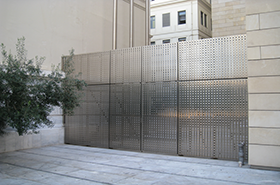 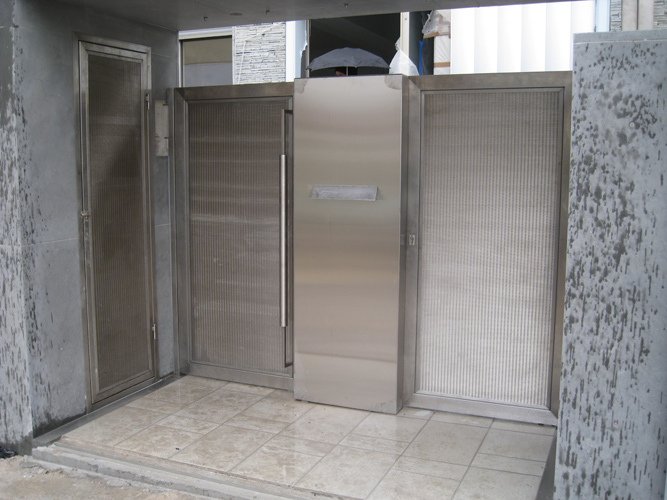 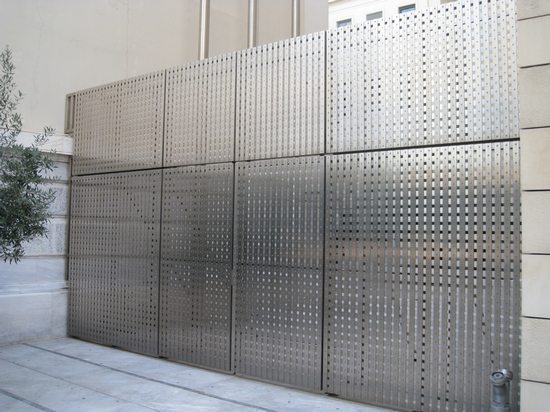 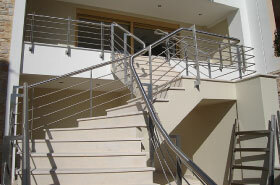 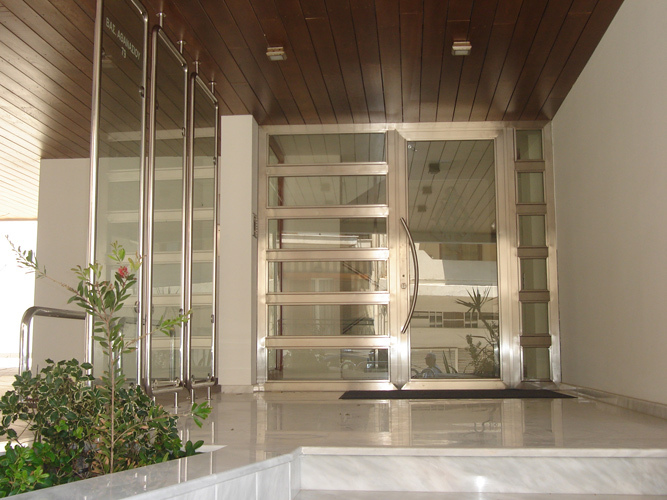 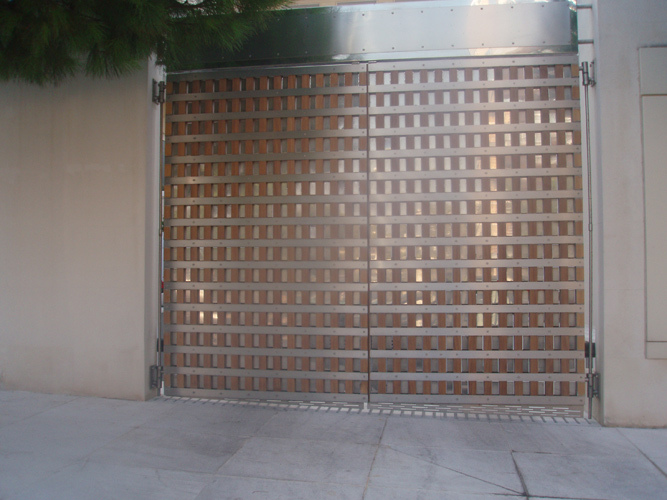 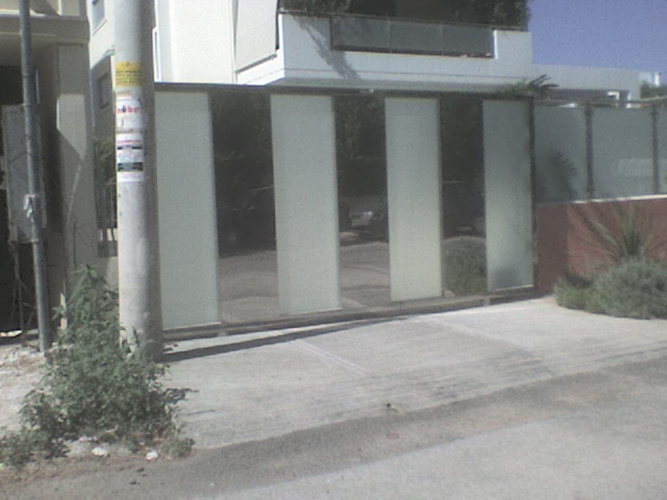 Ieronimakis Inox S.A. undertakes the construction of all kind of stainless steel doors. 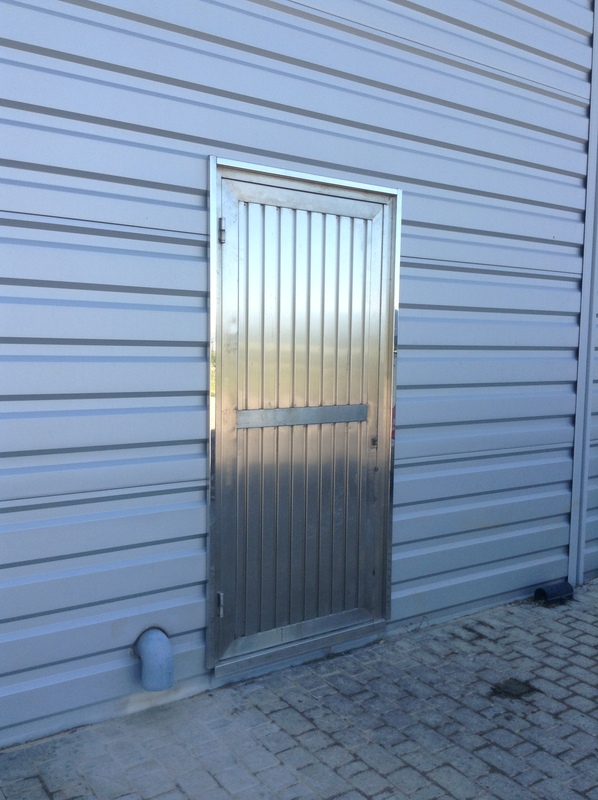 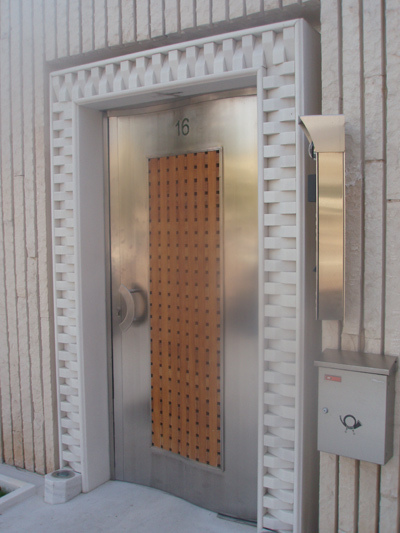 We create the door from scratch and it can be combined with wood or glass elements if required. 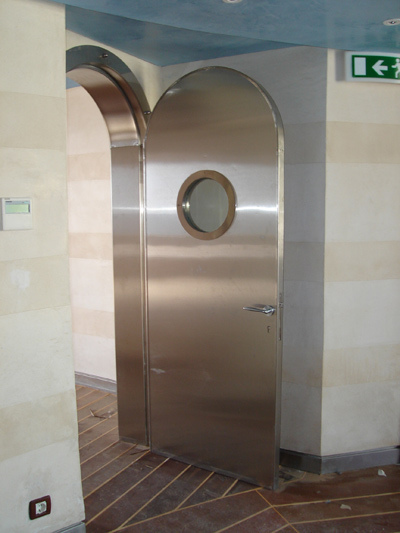 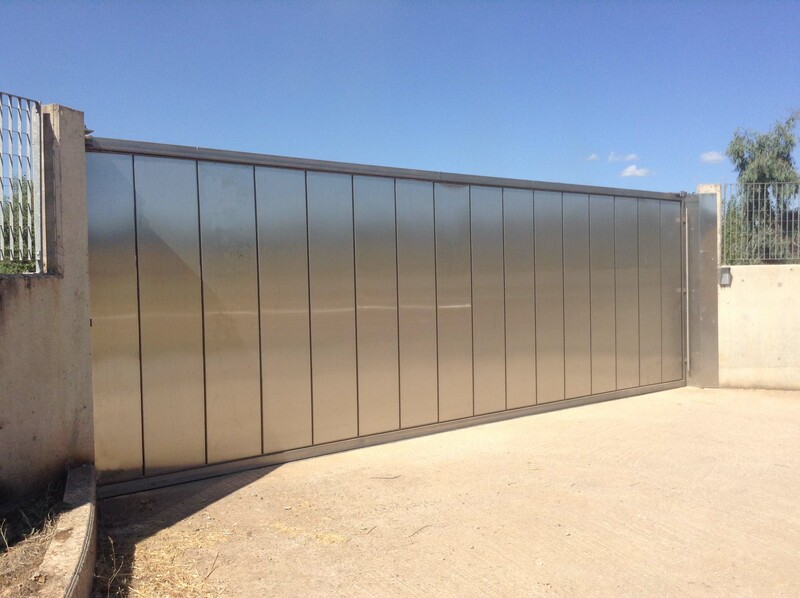 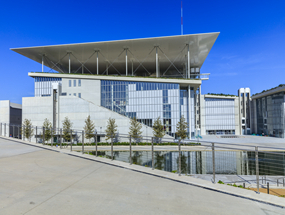 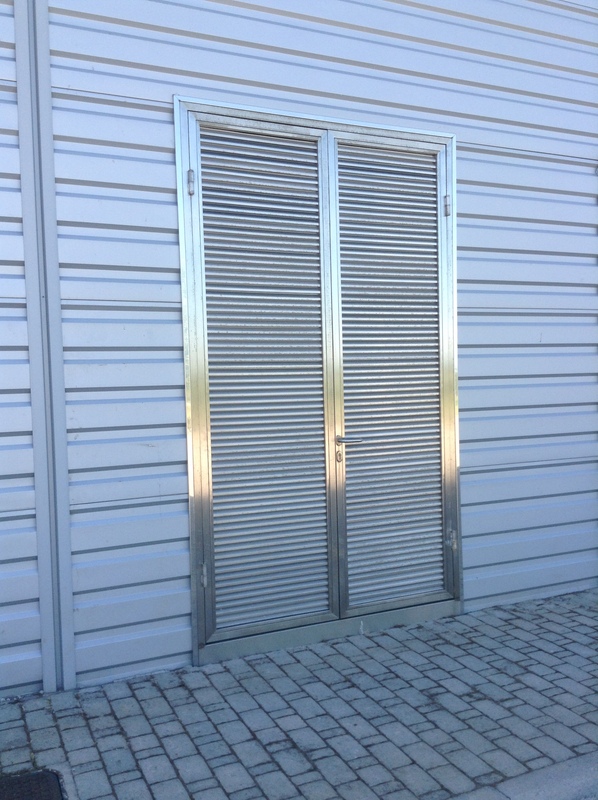 Few of the doors we have constructed for private and public buildings show the variety of products, their excellent features and details.